Released at PASIC Nov 2010. Alfred Music Publishing is proud to present a special collection of Medium to Medium-Difficult snare drum solos and duets. 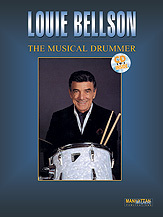 Written by the late jazz drumming legend Louie Bellson (1924-2009), the exclusive collection includes some of the last few snare drum solos he ever wrote. 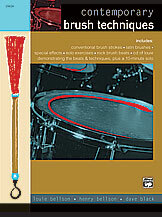 A complete introduction to all styles of brush playing, this volume includes conventional brush strokes, Latin brushes, special effects, solo exercises, rock beats, and a stereo recording of Louie Bellson demonstrating each example, concluding with a ten-minute drumset solo. Now a standard in music education literature, this in-depth study takes the fear out of playing in time signatures other than 4/4. In a methodical manner, this book aids in rounding out any player's rhythmic and reading vocabulary. Perfect for all musicians wanting to play odd times with ease. 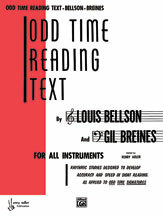 Using the music from Louie's album "Their Time Was the Greatest", this book/CD package offers the chance to play along with the hand-written charts as if you were the drummer during the actual recording of the album. Note: No longer available thru Mrs. B's Giftshop. For eight players plus bass and piano. 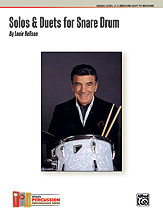 The great jazz drummer Louie Bellson has composed an original work for percussion ensemble in the true big band style. 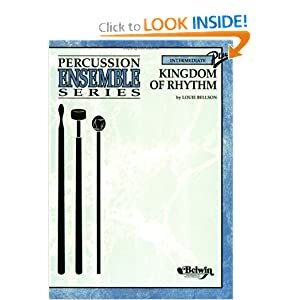 Instrumentation: standard percussion ensemble instruments with bass and piano, plus extensive solos for drum set, djembe, tubanos, and pandiero. 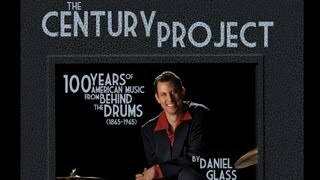 Using the seven lead sheets from the songs on his classic video, The Musical Drummer, Louie discusses and explains the performance skills needed in playing each piece. 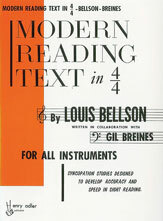 With an actual drum chart following the lead sheet, the performer can analyze Louie's interpretation of the song. A series of exercises are then presented which help develop the difficult sections of each song. As a special bonus, an introduction to double bass drumming is provided. Double bass drum beginning studies, rudiments and coordination exercises are all introduced.